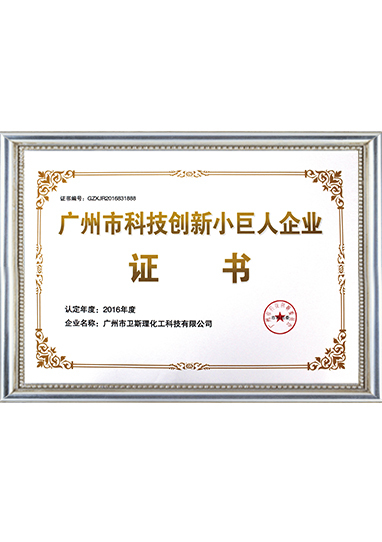 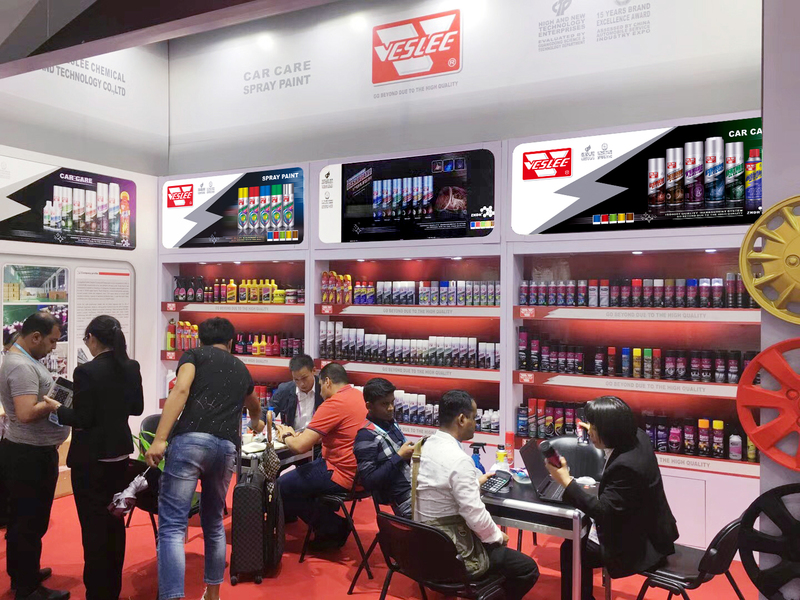 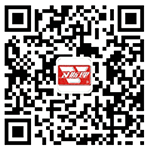 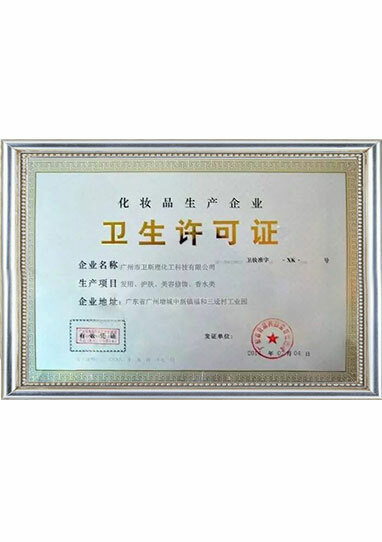 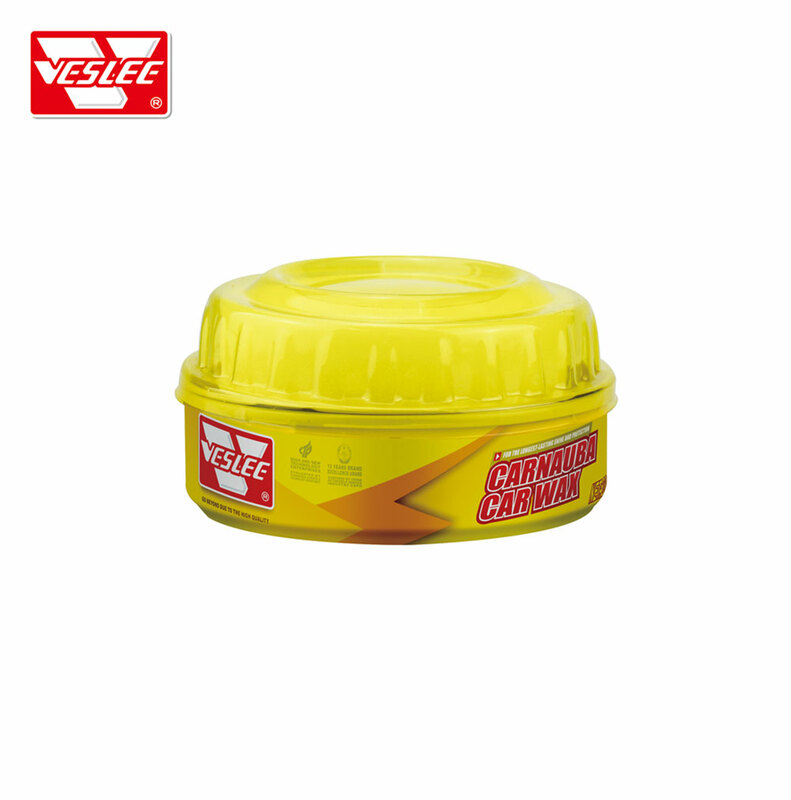 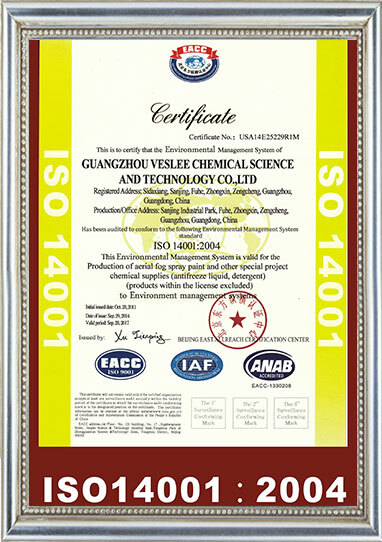 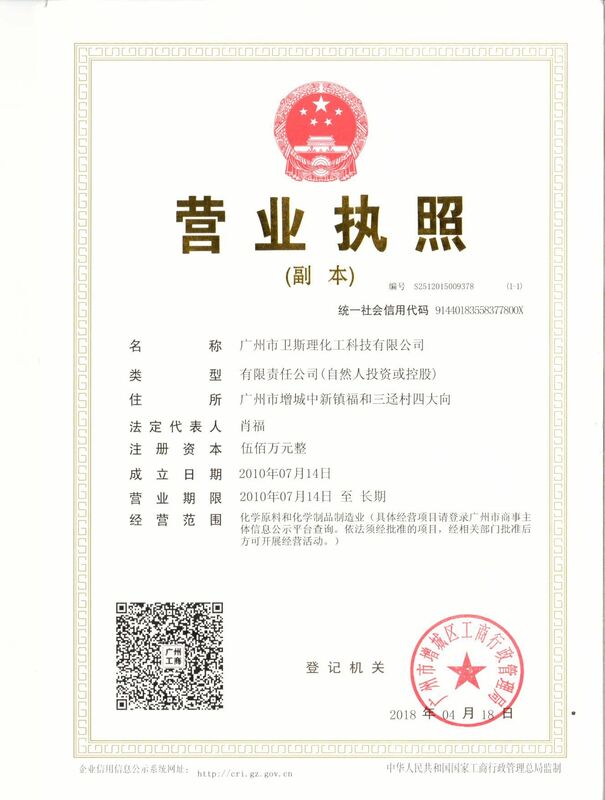 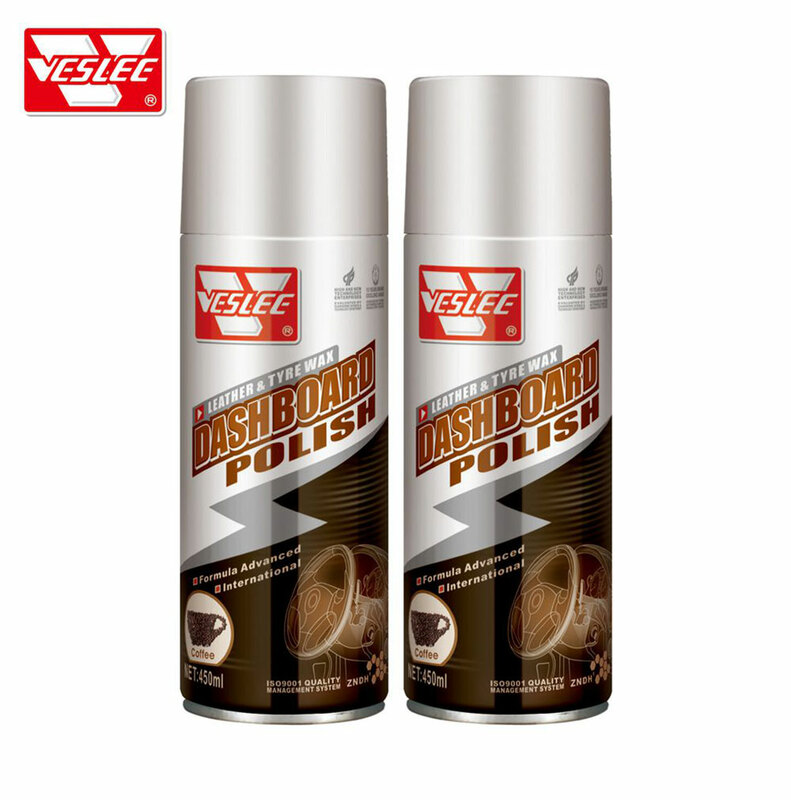 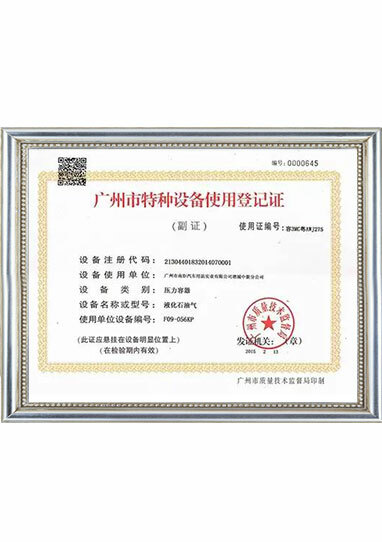 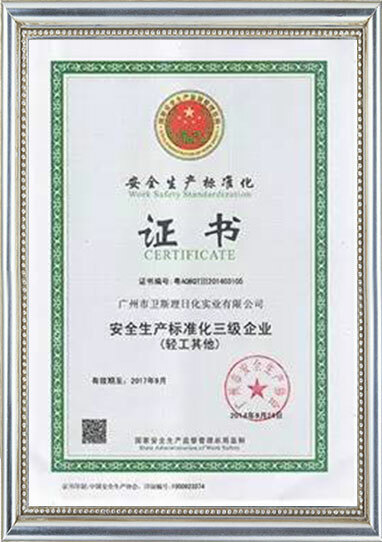 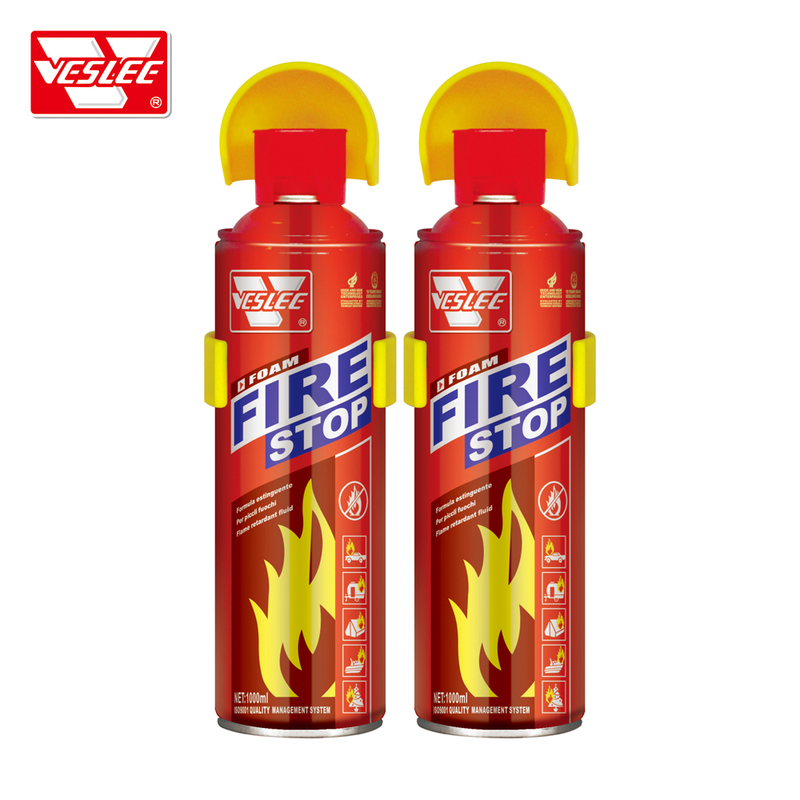 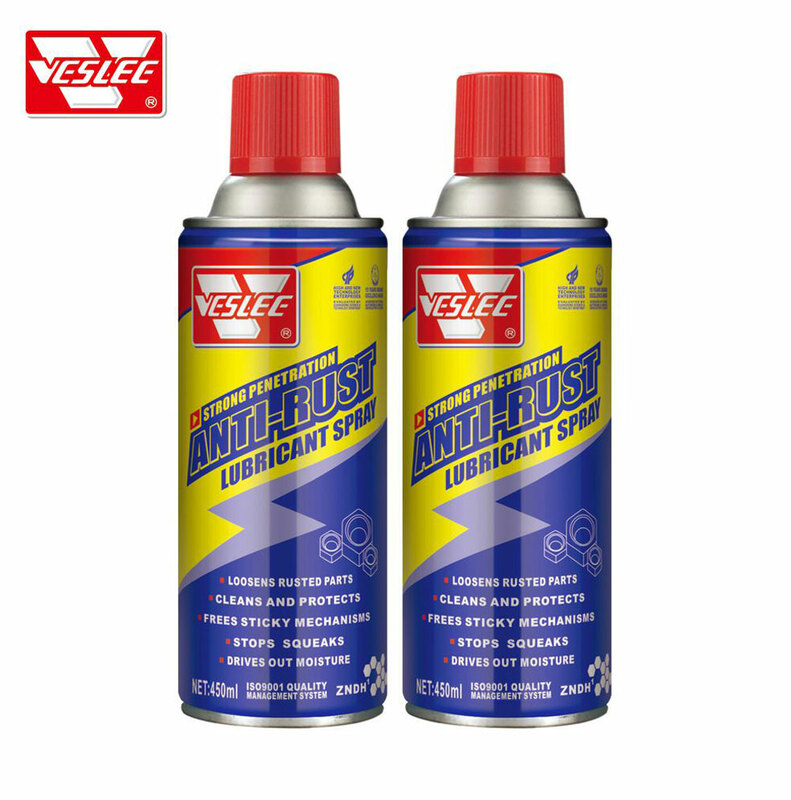 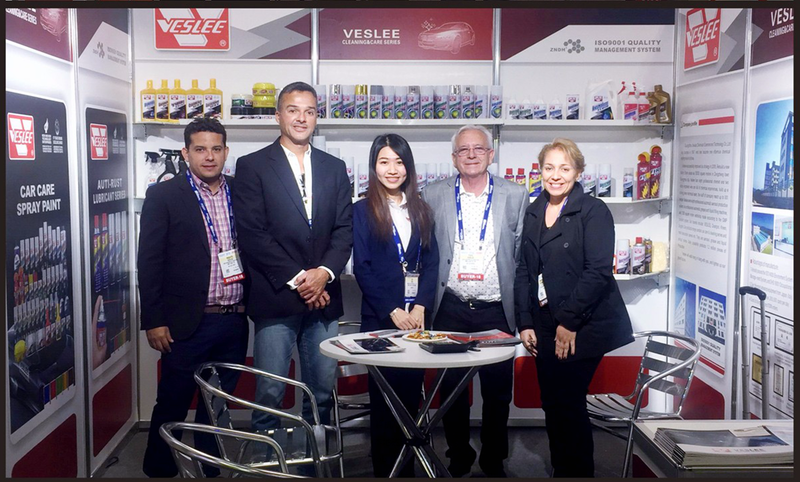 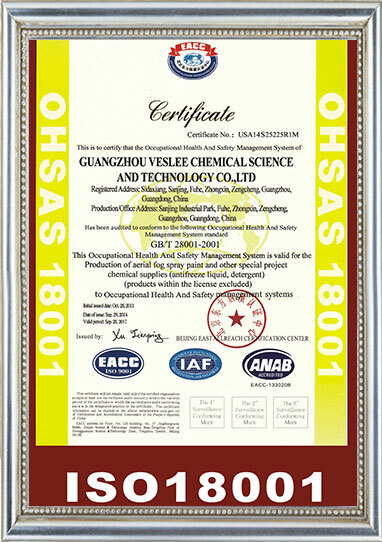 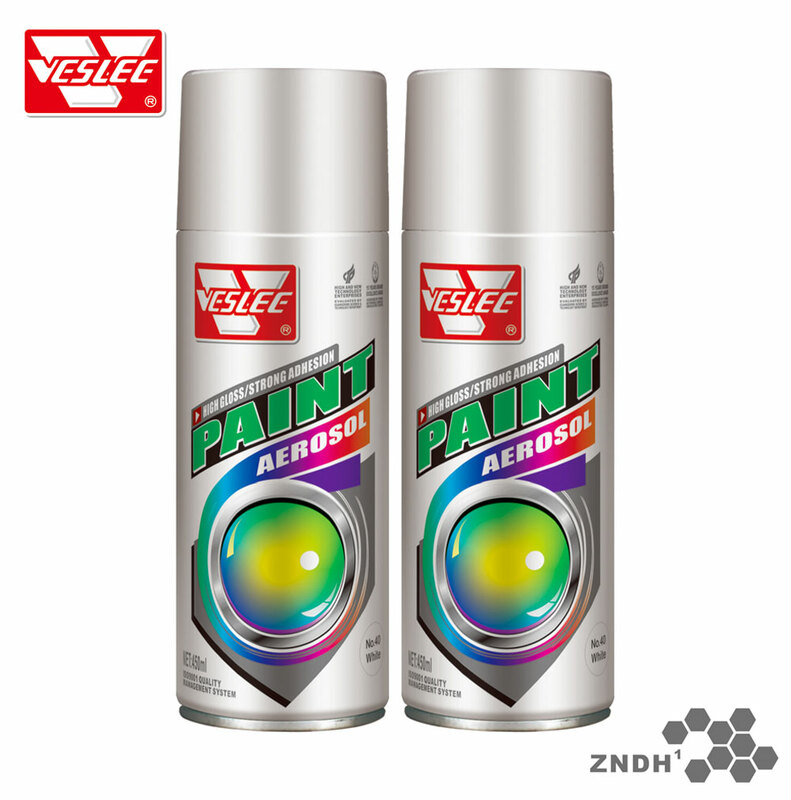 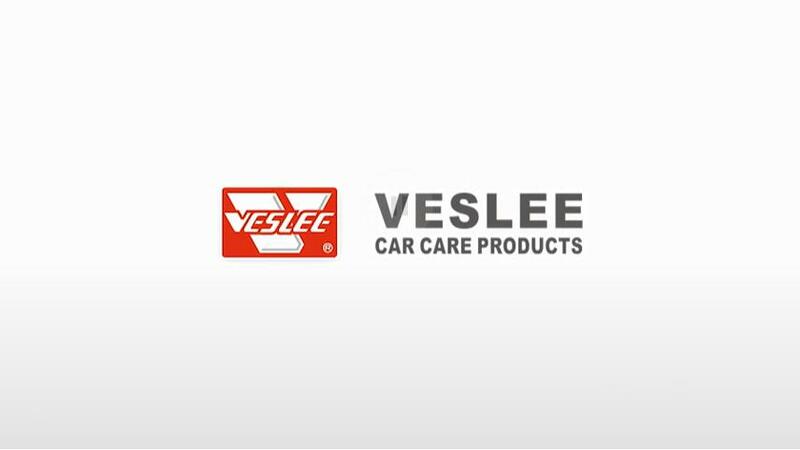 Guangzhou VESLEE Chemical Science and Technology Co., Ltd is a professional manufacturer of car care products and spray paint. 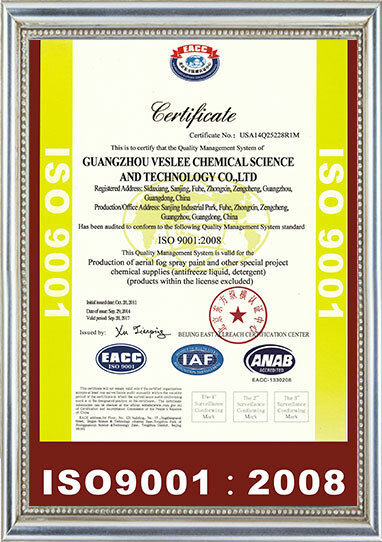 It was founded in 1997, till now with 21 years experience in developing, manufacturing and marketing. 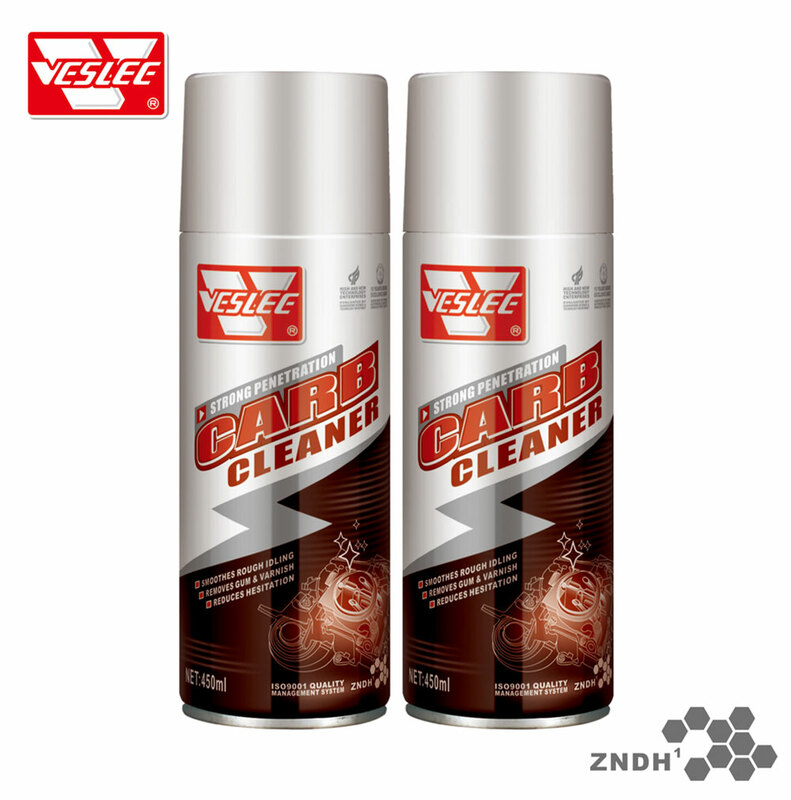 VESLEE factory is located in Zengcheng district of Guangzhou with 30,000 square meters. 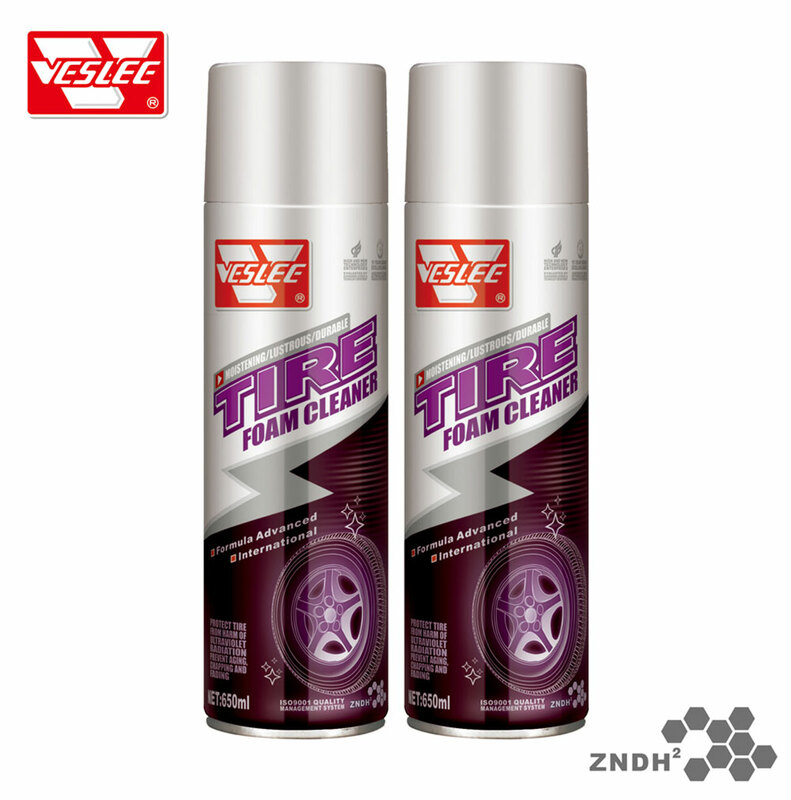 Now VESLEE has more than 200 workers, with 10 production lines, daily production capacity is 200,000 pieces. 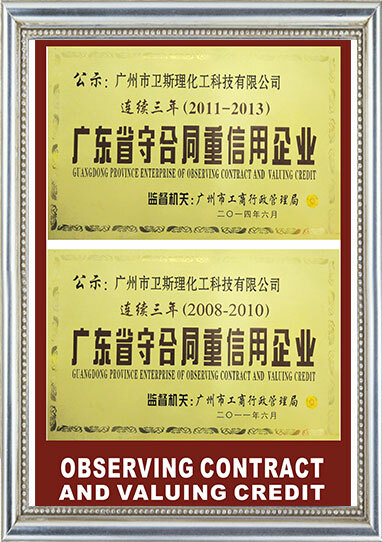 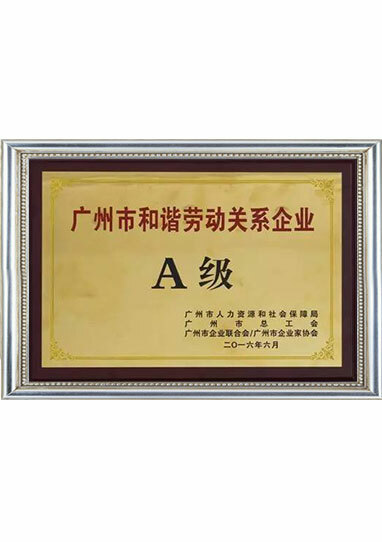 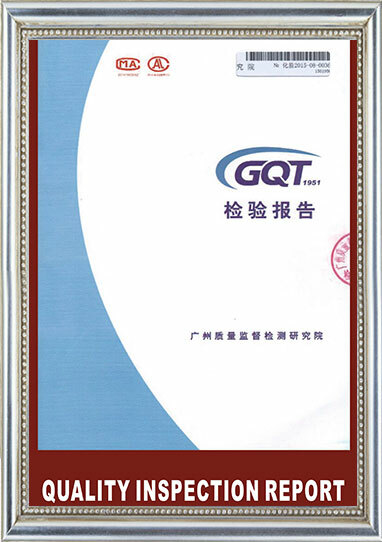 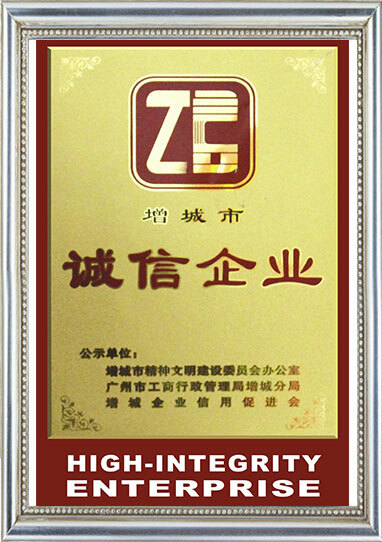 The company management of all links in R & D, production and storage is very regular and rigorous.